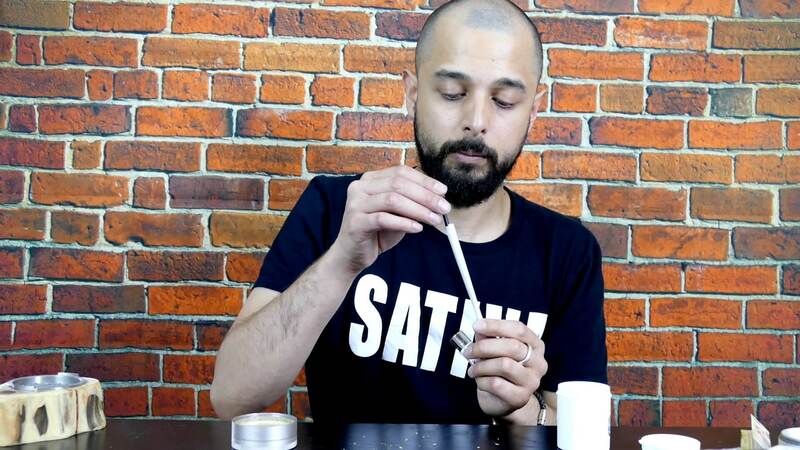 I first sampled Wedding Cake at Remedy Cannabis Club, Barcelona when we travelled to the City for Spannabis earlier this year. 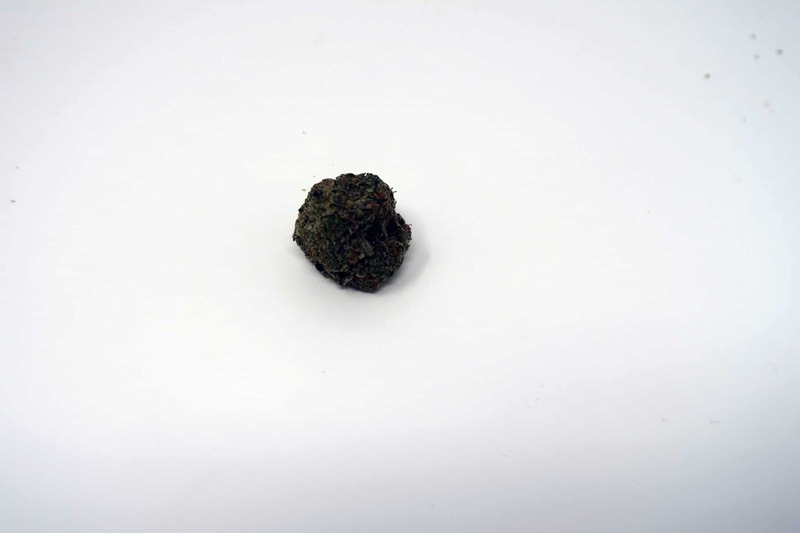 My initial thoughts were positive, and I remember enjoying (and getting quite stoned) from a gram of this one. 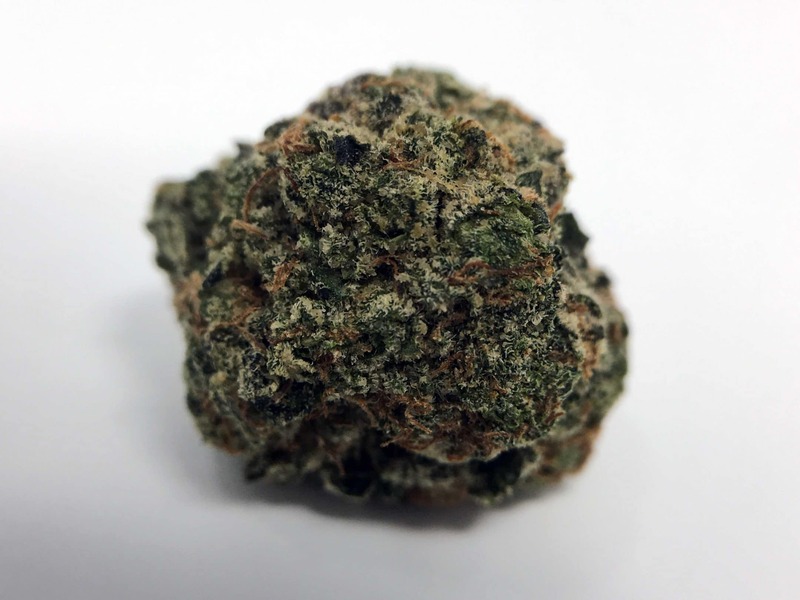 This strain is a cross of the famous Girl Scout Cookies and Cherry Pie, making it a hybrid, perhaps leaning on the Sativa-dominant side, although in reality delivering effects on both ends of the spectrum. The sample I’m smoking today comes from an unspecified part of the US. Speaking to my source, I would doubt this batch came from California. I also don’t know if it originally came in a tin or vac-packed. 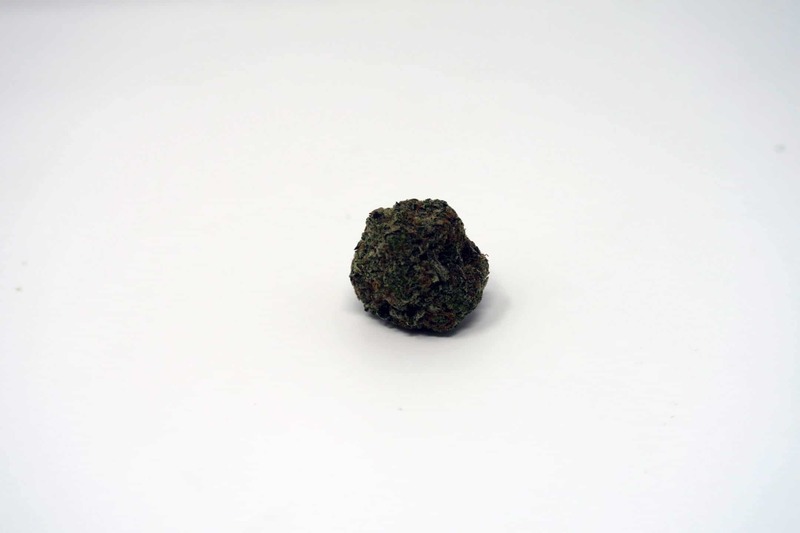 The sample of Wedding Cake I’m reviewing is incredibly dense, like a little green boulder. The whole bud is uniform in its overdevelopment, looking like it has had some PGR influence. The trim job is great, no leaves to be found anywhere on this bud. The pistils are small, light-golden and woven into the bud, not easily seen or protruding wildly. 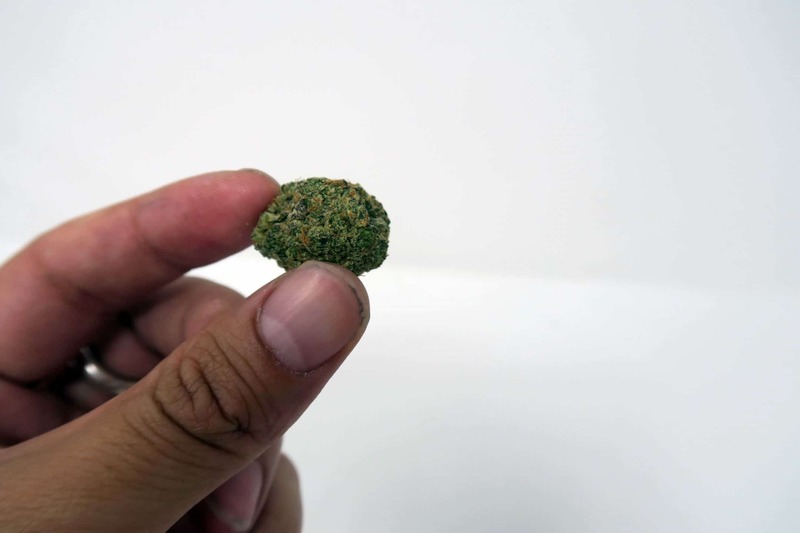 The colouration is a light green with flecks of darker green and gold, with lots of frosted trichomes covering the whole Wedding Cake sample. 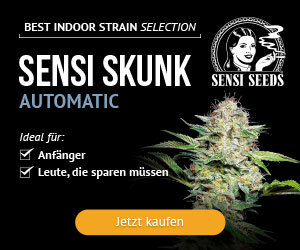 I am not impressed with the smell of this cannabis strain, at all. I think it’s this particular sample, which fails to give off much of a detectable scent at all – I could have this in my pocket on public transport and it wouldn’t even smell. Breaking open the sample (twice – the first time didn’t result in any smell) I finally get a little of the scent- it’s a sweet, earthy cookies scent that leans more towards the Girl Scout Cookies than the Cherry Pie. Grinding up this sample I get more of the same – a little sweet, delicate scent, but nothing comes out in full force. How disappointing for US-imported bud! I have decided to go for two methods of consumption today – first up it’s my trusted Chongz Widow Maker, still my favourite bong for size, shape and hit. I’m also going to roll up some of this Wedding Cake into a joint. 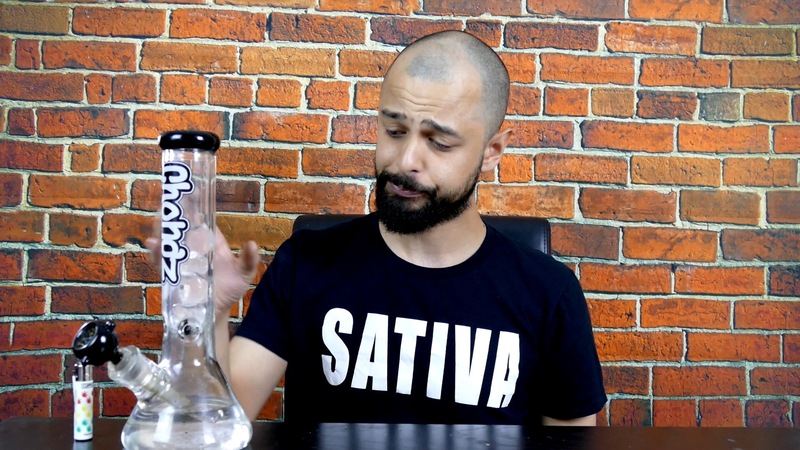 The bong goes down well – good flavour, and not much intensity. I would say this is a good method of consumption for this strain. Definitely more flavour than I was expecting based on the smell, plus marks from me. Smoking this in a joint, I get more of a slight peppery taste that didn’t come through my bong. Both methods deliver a sweet, enjoyable flavour that suggests this sample of Wedding Cake is well-cured. 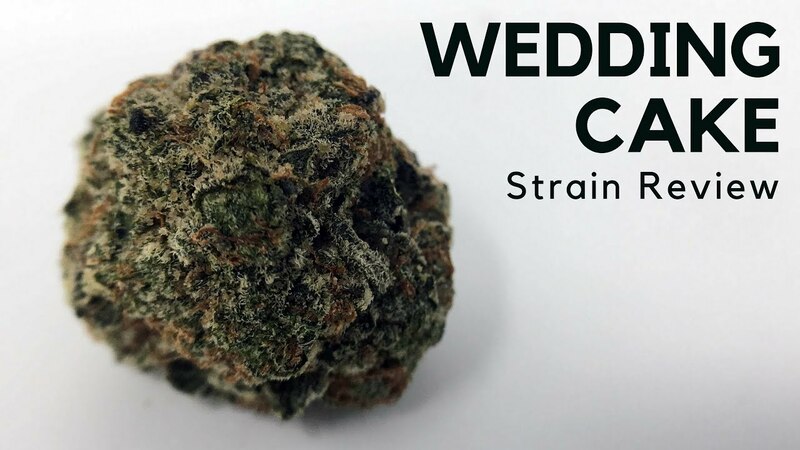 The Wedding Cake effects are strong, and kick in from about 4-5 minutes after consumption – Sent me on a bit of a ride all the way up to 7/8 out of 10 after the bong hit, but it doesn’t come with any sort of anxiety-inducing intensity. The joint is less inebriating, but still enjoyable and I find myself wanting to go back for more and more! The flavour comes through a joint well. 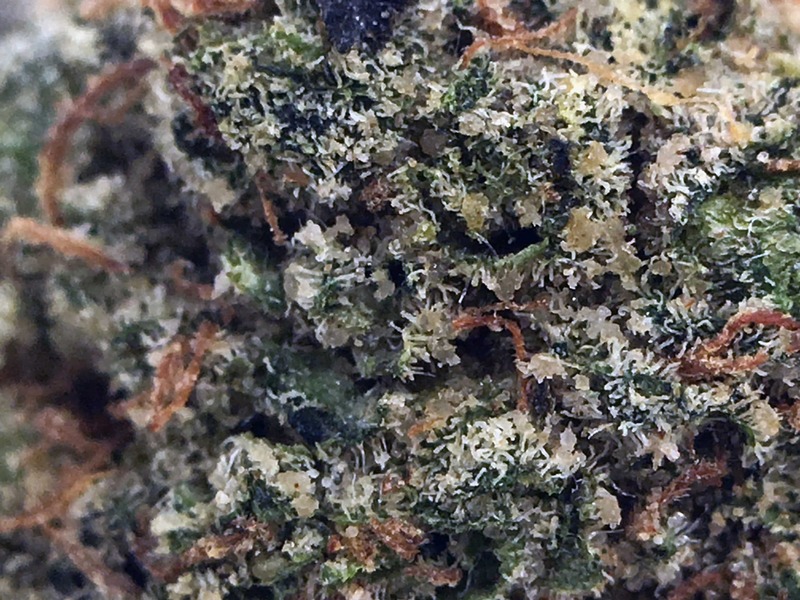 The taste and effects brought this strain back for me a bit, although I stand by my concerns about PGRs in this sample. The appearance is a little too uniform, and it doesn’t smell like it should. Overall, I enjoyed the review, loved the high (and the flavour) and would like to try another batch of Wedding Cake to compare differences. 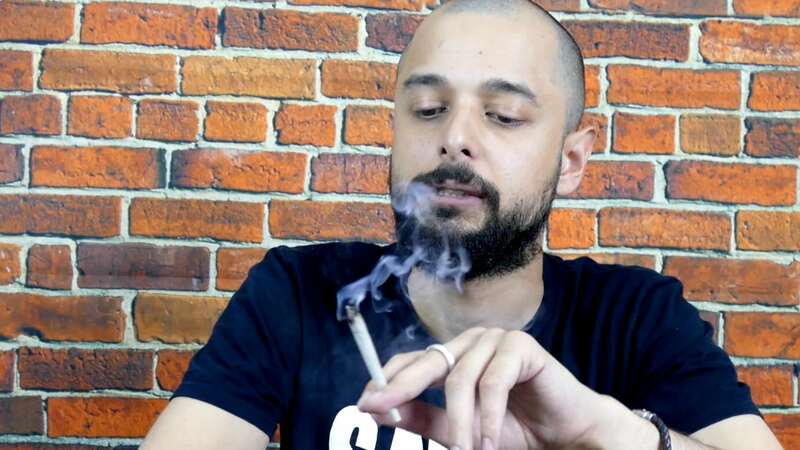 Wedding Cake Strain Review from ISMOKE on Vimeo. In an even bigger hurry?